Welcome to the Muse condo complex in La Jolla. The Muse is a collection of sixteen brand new luxury residences with four dedicated penthouse units built in 2017. The condos have been designed by architects Ladd & Kelsey with features like soaring ceilings, retractable exterior glass doors and open floor plans that take advantage of the great ocean views. Real Estate prices currently start at just under $3 million and up to over $6 million dollars. Showings are limited to qualified buyers and can be set up by calling 858-200-7562. We are proud to showcase all the Muse condos for sale here in La Jolla. This includes detailed property and school information, property square footage, bird’s eye view, aerial map, and the exact date Muse homes were listed. 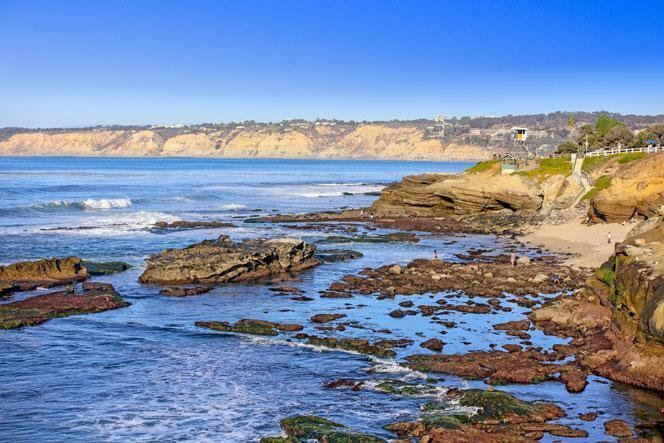 Our local team of La Jolla real estate agents are here to answer any questions you may have on any home or condo in the city of La Jolla. Please contact us to learn more about these limited offerings.